Interior of Folio West, a new multifamily project by Patrinely Group in West Houston. 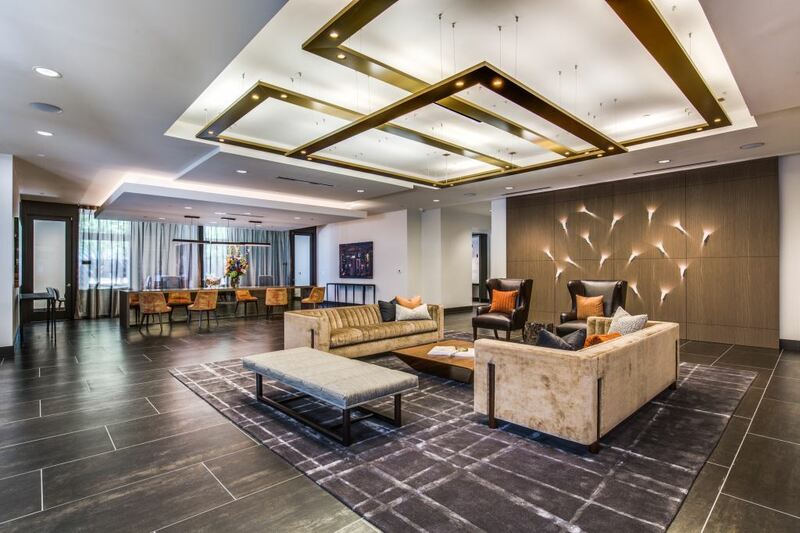 HOUSTON – Patrinely Group, a Houston-based firm that has developed 4,300 apartment units around the nation, delivered Folio West, a 266-unit multifamily complex at 2525 Citywest Boulevard with frontage on Westheimer Road. The project is owned by Crimson Real Estate Fund and its co-investment partner USAA Real Estate Co., Realty News Report has learned. The four-story project, designed by LRK Architecture of Memphis, was built by Jordan Foster Construction. Folio West has units ranging from 600 square feet to 1,900 square feet and is built around a center parking structure and courtyard. ZRS Management is providing leasing and management. Patrinely Group is a national real estate development company with a diverse portfolio including commercial office, residential, mixed-use, high-rise condominiums, hospitality, and entertainment venues. Since 1983, Patrinely Group has completed nearly $7 billion in development in 15 states.